Obviously one of the toughest things with regard to LGBTQIAP+ YA is accessibility, which manifests in a whole bunch of different ways. It’s tough to afford, it’s tough to find, it’s tough sometimes to know what’s queer, it’s tough to buy or borrow the stuff that is queer when you aren’t in a safe environment… it’s a lot. 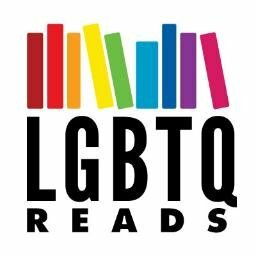 To help with the “What is queer?” part, especially books you can safely buy/borrow without anyone being the wiser, make sure you check out the Under the Gaydar feature.